The Recording Academy will honor its 2019 Special Merit Awards recipients at “Grammy Salute to Music Legends,” an awards ceremony and live tribute concert. 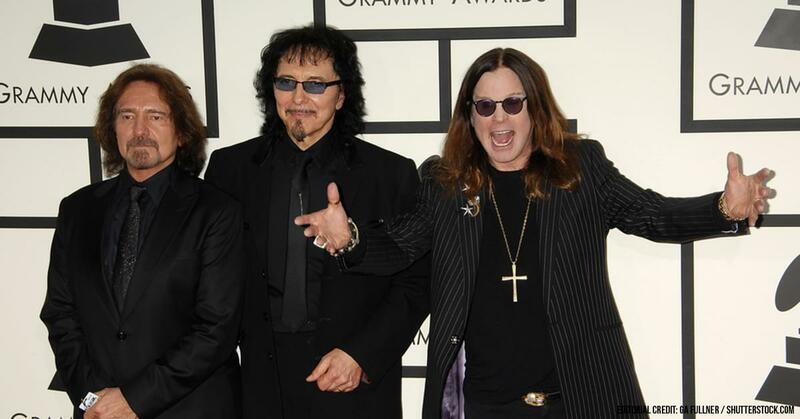 Black Sabbath is being honored with this year’s Lifetime Achievement Award, along with George Clinton & Parliament-Funkadelic, Billy Eckstine, Donny Hathaway, Julio Iglesias, Sam & Dave, and Dionne Warwick. Lou Adler, Nickolas Ashford & Valerie Simpson, and Johnny Mandel. Presenters for the awards include Cheech & Chong. Read the full story on Blabbermouth.